Blast into overdrive with Nerf Nitro sets! 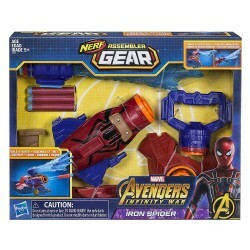 Kids can create awesome stunts as they fire foam body cars from blasters that feature the power and performance of the Nerf brand! Blast into stunts to go high, go far, go fast! Blast into vertical loop challenges with the Nerf Nitro Speedloop Stunt Set! Additional sets each sold separately. Blast into epic stunts with the Speedloop Stunt Set! 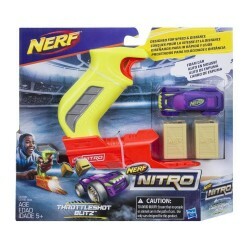 It comes with the Nerf Nitro ThrottleShot Blitz blaster to launch the cars into action. 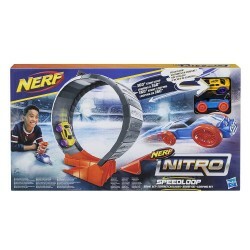 Load a car into the blaster and send it zooming around the vertical loop and off the ramp to complete the stunt! Create distance jumps and other stunt challenges with the ramp! -CAUTION: TO AVOID INJURY: Ensure that no people or animals are in the path of cars. 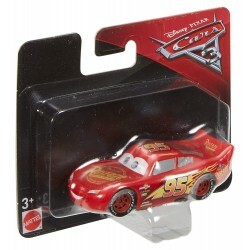 Use only cars designed for this product. -WARNING: CHOKING HAZARD - Small parts may be generated.